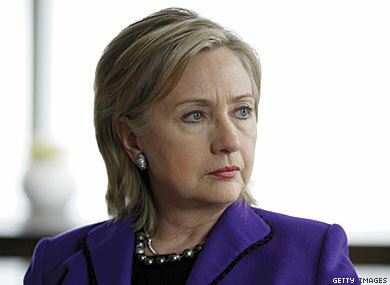 Secretary of State Hillary Rodham Clinton has released a statement in support of the International Day Against Homophobia and Transphobia (I.D.A.H.O. ), which is being recognized around the world today. Read the full statement from Secretary Clinton at Good As You.